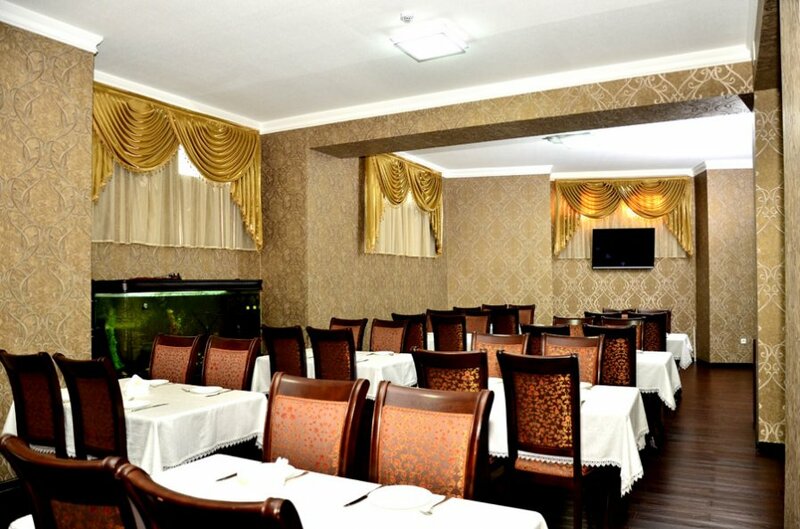 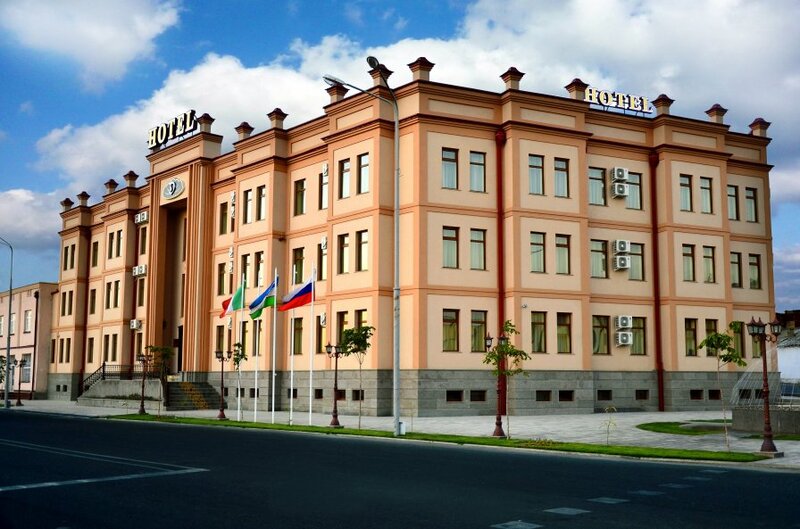 The hotel Diyora is one of the newest hotels in Samarkand, which was built in classic style. 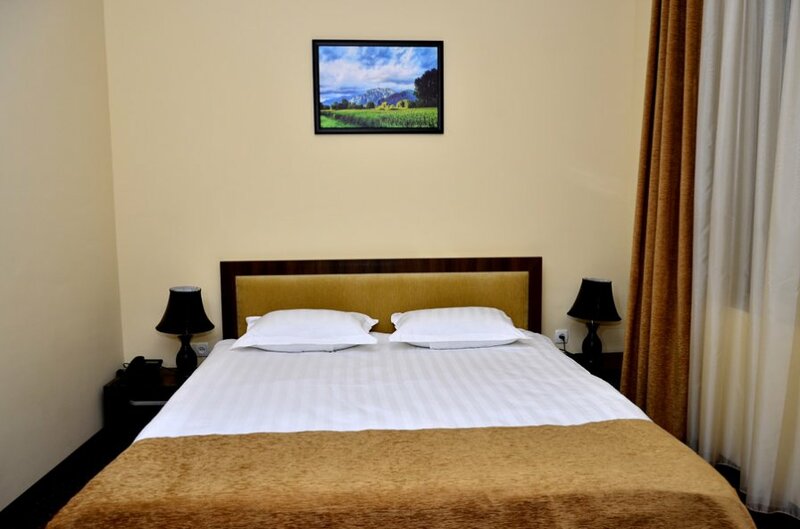 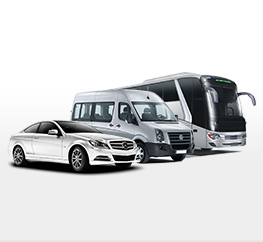 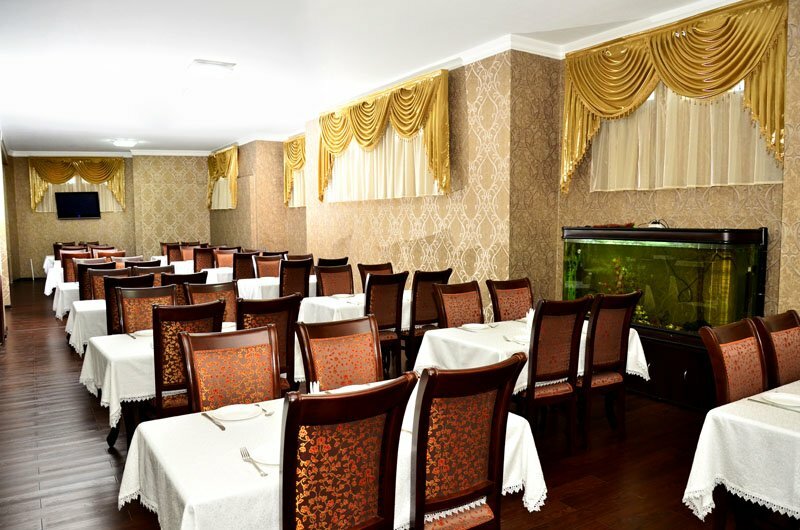 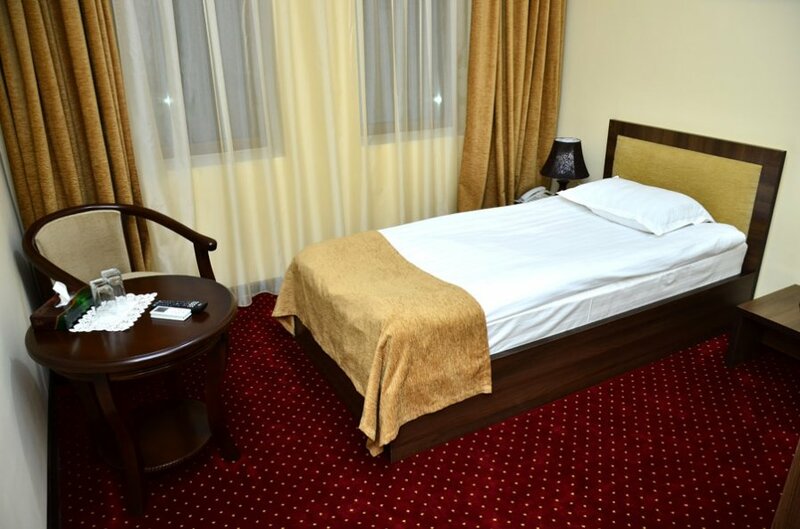 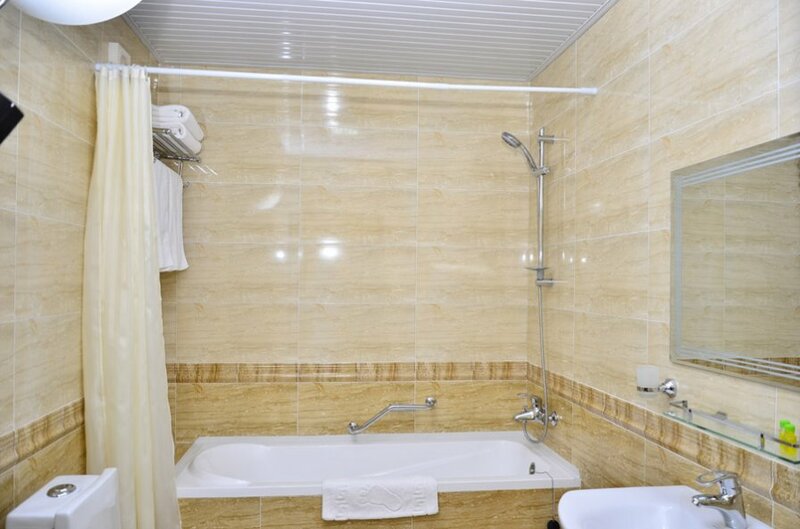 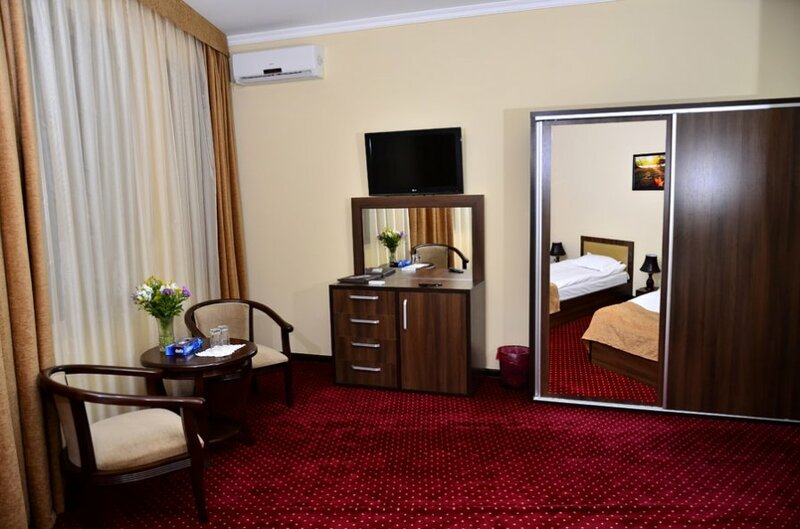 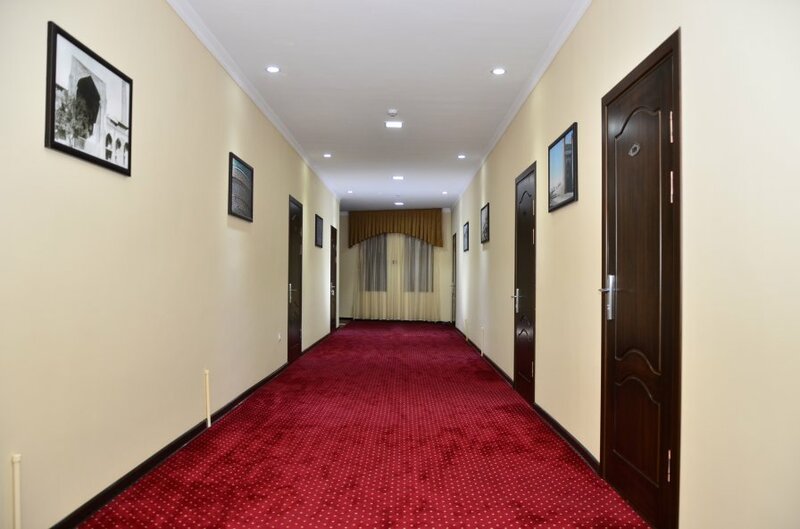 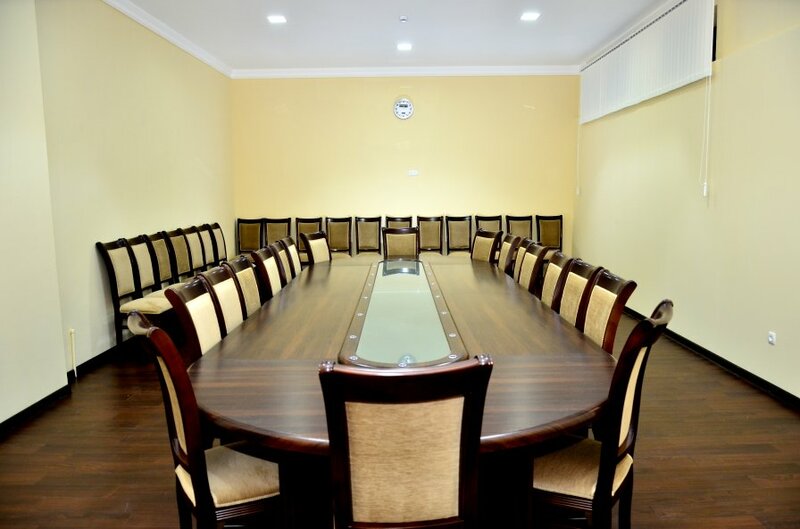 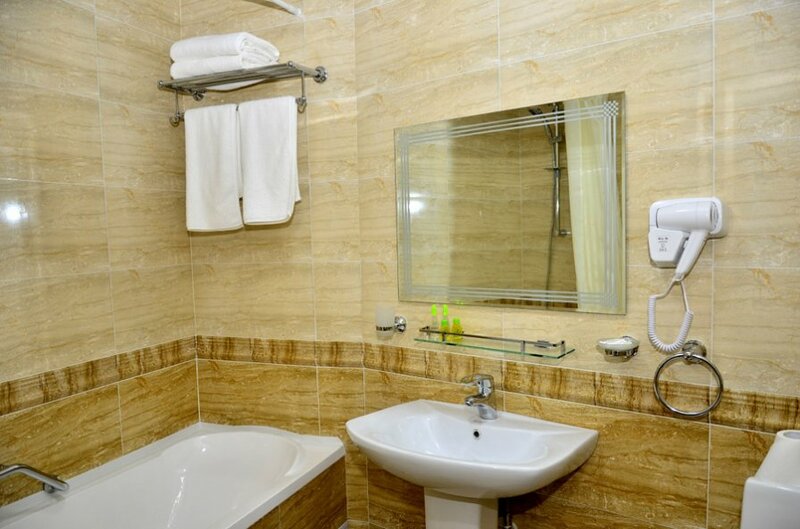 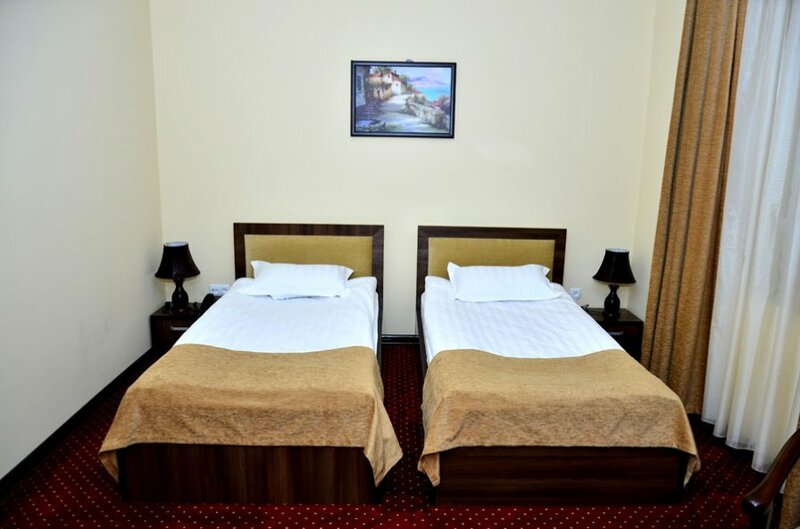 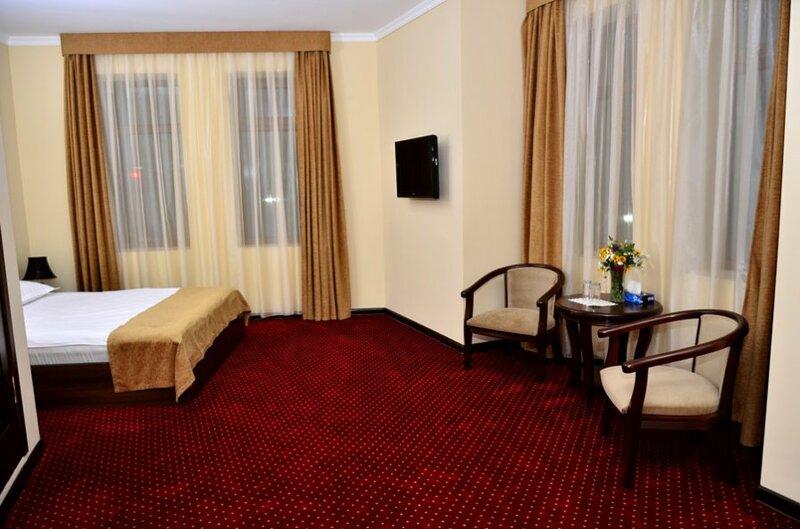 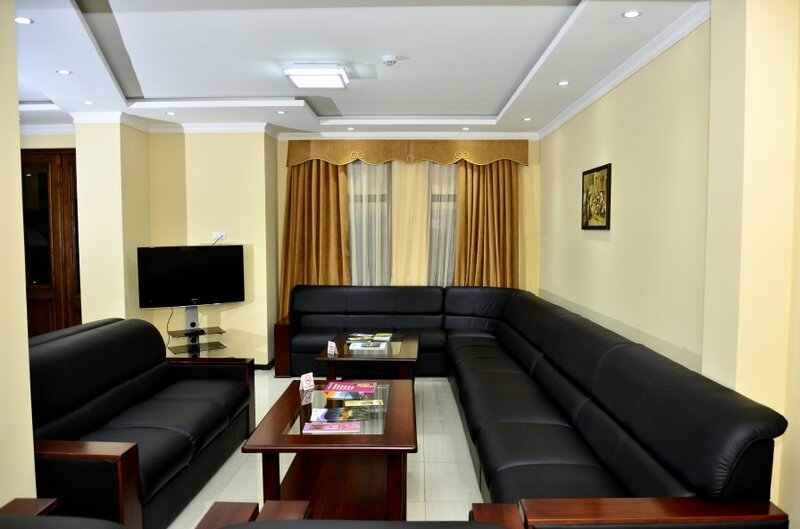 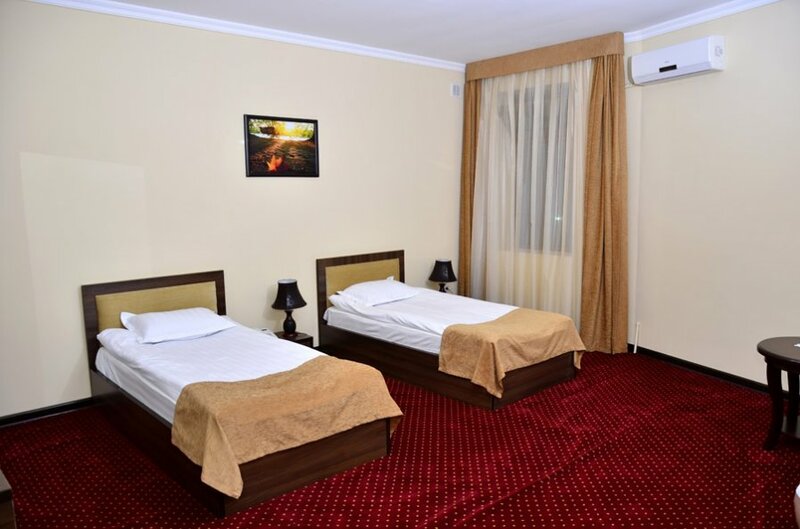 The hotel situated in the heart of Samarkand, in 5 minutes from Registan square and old part of city and provides an affordable and wonderful service. 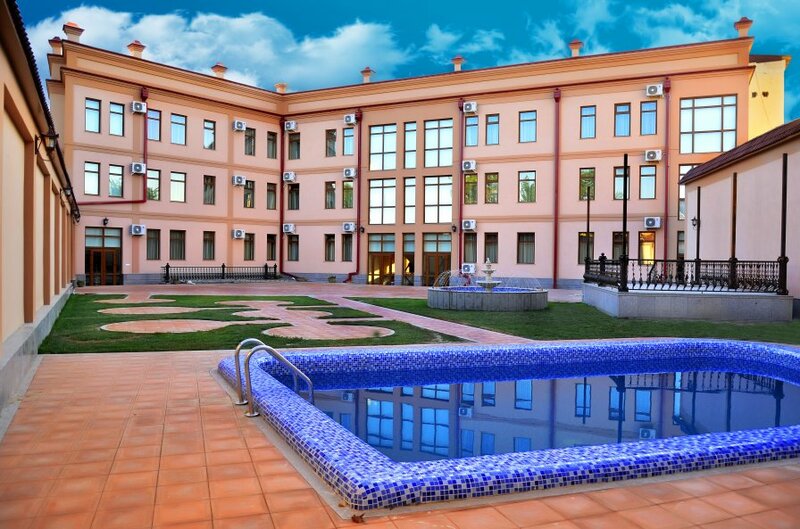 The hotel Diyora a very elegant three-storey building, harmoniously integrated into the landscape and offers 43 rooms, all decorated in the inimitable style.